This entry was posted in Art and tagged Art, Artist, Christian, Christian Author, Color Palette, Contemporary, Inspirational, Paint, Painting, Watercolor by Savurbks. Bookmark the permalink. 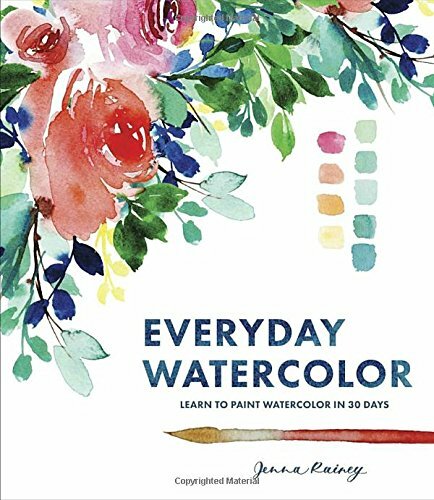 It is a wonderful introduction to painting for beginners (like me)- definitely check it out and enjoy the results!